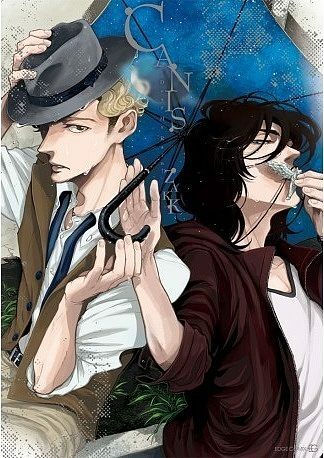 Canis - Dear Mr. Rain. 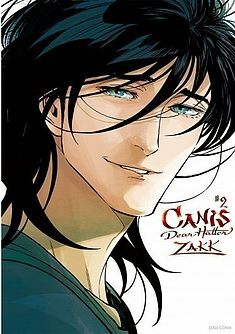 Canis - Dear Hatter - 2. 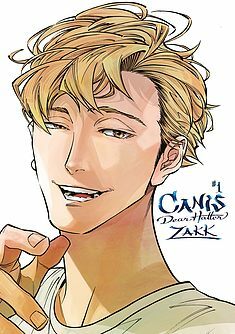 Canis - Dear Hatter - 1.